Liverpool's asking price for striker Christian Benteke may stand in the way of a move to Besiktas, as the Reds still want a fee in the range of £30 million for the Belgian. Meanwhile, the transfer saga surrounding Anderson Talisca appears to be coming to an end, and the Brazilian is expected to join Wolverhampton Wanderers. As reported by David Anderson of the Daily Mirror, Liverpool have no intention of selling Benteke at a discount just one year after bringing him to Anfield from Aston Villa. The 25-year-old couldn't make his mark under manager Jurgen Klopp and quickly proved a poor fit for his system. A summer move has seemed likely for some time now. Besiktas president Fikret Orman confirmed his club are interested, but the Reds' valuation of the player stands in the way of a deal, per Anderson: "Benteke is a great player, but he has a very high market valuation. I want Benteke, but Liverpool want a lot for him. It won't be an easy transfer, but we will see." Per Anderson, Liverpool want £30 million for the Belgian, the type of fee most clubs will baulk at after his underwhelming 2015-16 campaign. Crystal Palace were willing to offer £25 million, but Liverpool turned them down. Klopp on whether Benteke will leave: We will see. If someone wants a player from us then they will have to pay. Benteke didn't feature for the Reds during their recent tour of the United States, despite making the trip with his team-mates. 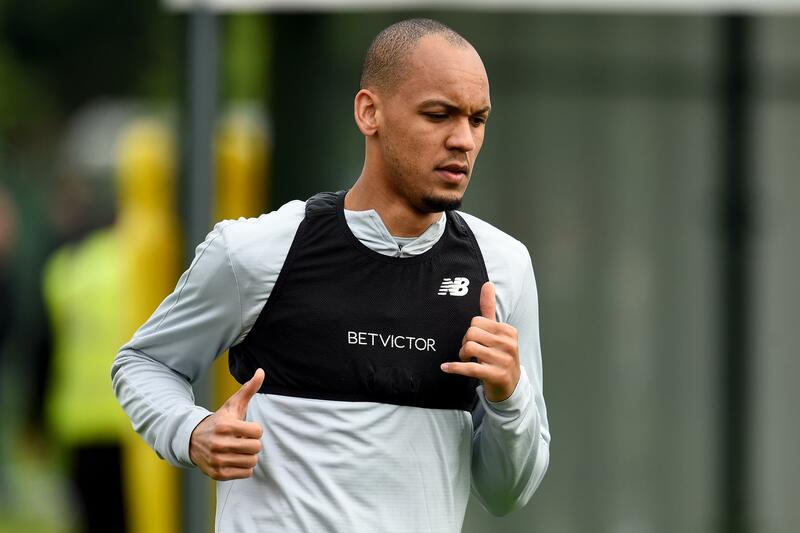 Even if no new attackers arrive at the club before the end of the transfer window, his days appear numbered, as Klopp has a variety of alternatives to choose from. Compatriot Divock Origi showed plenty of promise last season, and he's a prime candidate to enjoy a breakout season, while Daniel Sturridge remains one of England's best pure finishers. Roberto Firmino also found plenty of success as a striker last year, and summer arrival Sadio Mane will expect some playing time as well. Fans likely won't be sad to see Benteke go. If he nets the club a nice transfer fee, this will be the kind of deal where everyone emerges as a winner. Meanwhile, the Sun (h/t Daily Star's Jonathan Green) reports Wolves are on the verge of signing Benfica midfielder Talisca, who had previously been linked with Liverpool. O Jogo (h/t Green) said the Reds made moves to sign the 22-year-old in July, but the deal never materialised. They say the work permit is very unlikely to be granted, and that’s why Talisca’s agent Jorge Mendes is already considering a move to a club outside the UK. There would still be a chance of Wolverhampton buying the player for €25m and loaning him out to a club from abroad. They say Talisca already knows that. The issues with Talisca's work permit alone would seem like reasons enough for the Reds not to pursue a deal too aggressively. But there's also the simple fact the player has regressed since the initial scoring outburst that put him on the map in 2014. A move to a club like Wolves seems the right step for Talisca at this point in time. The reported interest from Liverpool never made much sense to begin with. The Reds have enough attacking midfielders as it is, and Talisca just isn't consistent enough yet to cut it at the top of the Premier League.